This entry is part 2 of 6 in the series Animated Bible Series. 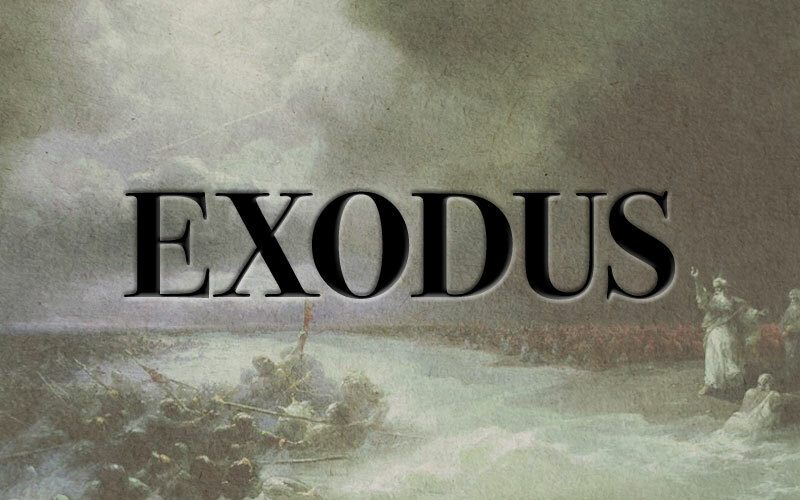 An animated Bible walk through of Exodus Ch. 1 to 18. It is an excellent overview. I would prefer a slower more reverent approach but thanks anyway. All glory be unto the LORD. I did think of bettercallpaul when I saw this video. It is right up his alley. Enjoyed this video totally. What a great way to get an overview of the book of Exodus. I might have a look at this later. Thanks.